Yuki Urushibara (born 23 January 1974) is a Japanese manga artist from Yamaguchi Prefecture. She is best known for the series Mushishi, for which she received an Excellence Prize for Manga at the 2003 Japan Media Arts Festival and the 2006 Kodansha Manga Award for general Manga. 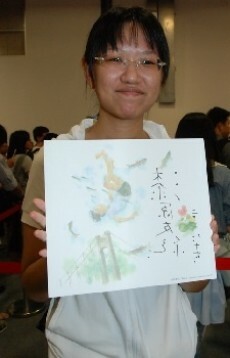 She is also known by the pen name Soyogo Shima (志摩 冬青).